One of the newer additions to the ever increasing food outlets in Puchong is One Plus Fishball Noodles, located next to IOI Boulevard. Its clean red and white design is cheerful and comfy, with a kitchen window on one side of the wall so guests can watch the chefs in action. 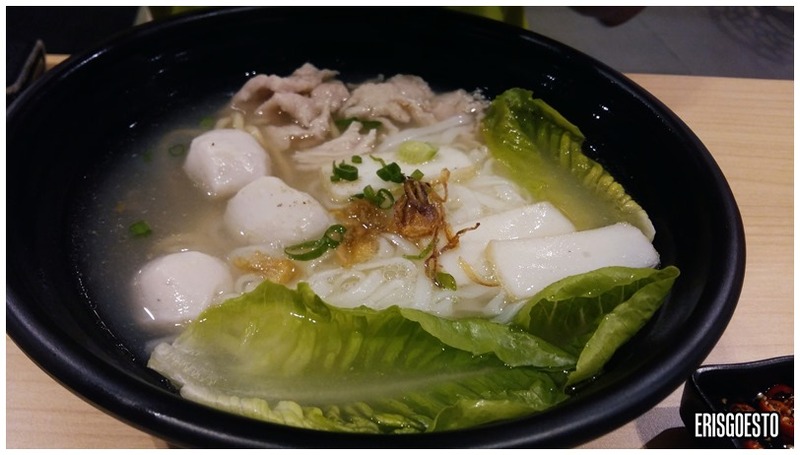 Their specialty is handmade fishball noodles; available in both soup and ‘dry’ versions. 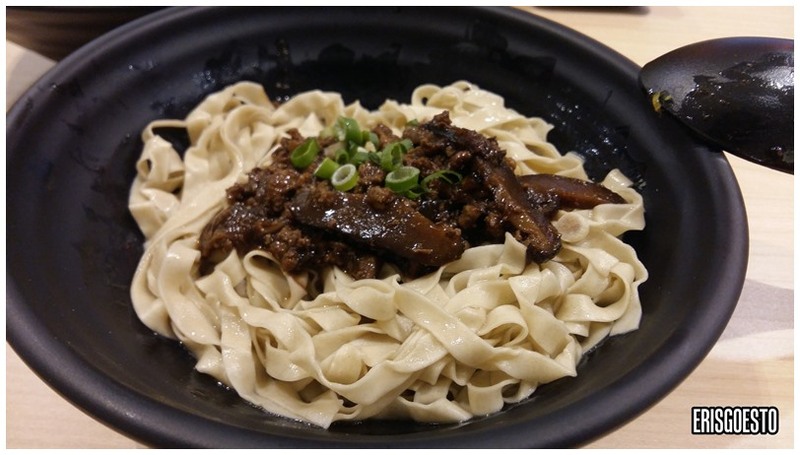 We opted for the latter, which came served topped with savoury minced meat and mushrooms. You can also customize your noodles. We went for mee pok, which is silky smooth with an al dente texture. One of the better noodles I’ve tried! 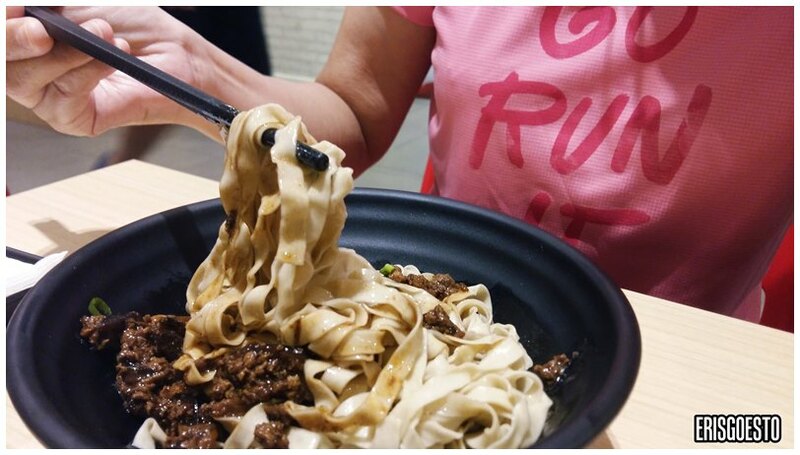 🙂 Just enough sauce to coat the noodles, and the minced meat with mushrooms was a good combination. Downside: very thirsty after drinking. not sure if MSG or just a lot of salt. 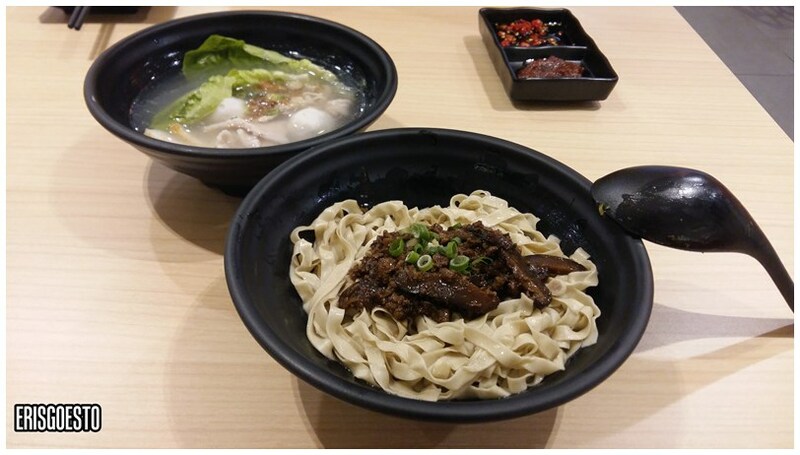 For RM8.80, the portion is generous with a good amount of fish balls and fish cake slices, tender pork and veggies. 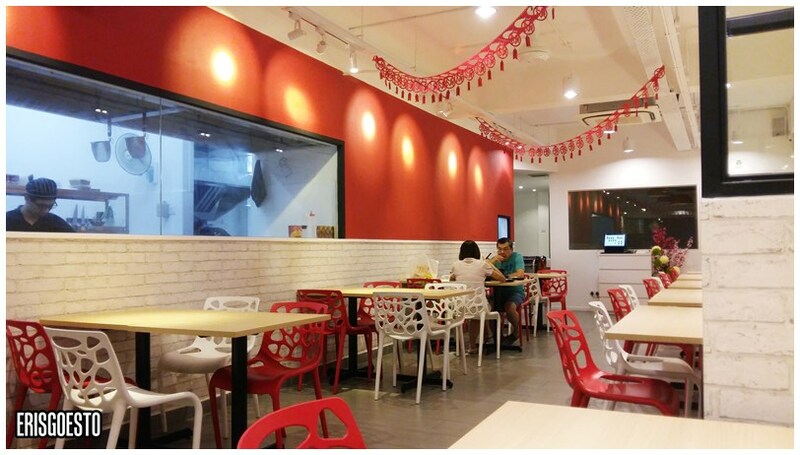 9, Jalan Kenari 8, Puchong Jaya Bandar Puchong Jaya, 47170, Puchong, Selangor.